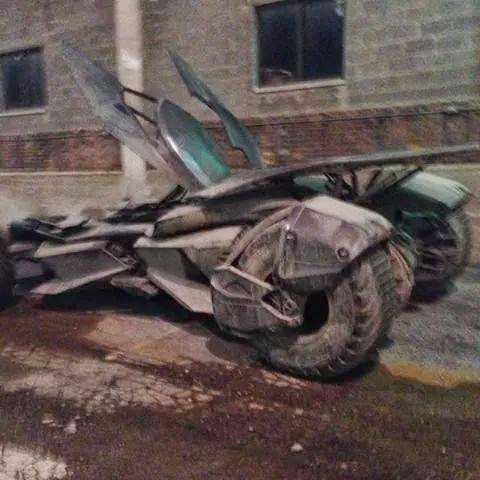 As Batman News reported earlier, Batman v Superman: Dawn of Justice will be shooting at night today through Friday at the Russell Industrial Center in Detroit. 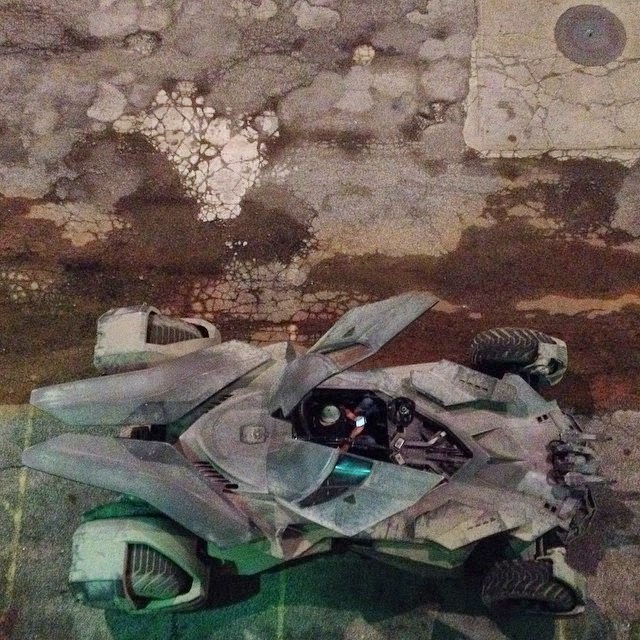 Instagram user mole6674 just looked out the window and saw the new Batmobile in all its glory! We’ve seen some official photos, but this is the first full look. 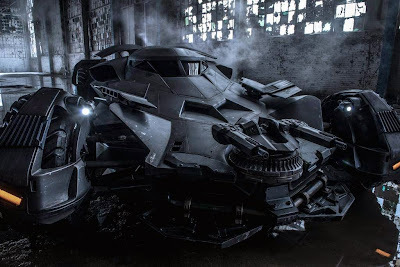 What a beast of a vehicle… it looks like it’d eat the Tumbler for breakfast! UPDATE: With all the fan photos of the Batmobile circulating online, Batman V. Superman: Dawn of Justice director Zach Snyder decided to give fans a better look. 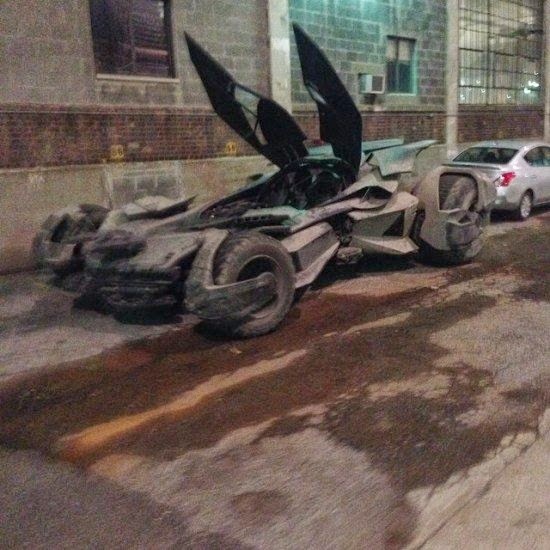 Along with the photo above, Snyder tweeted, "Here’s a real picture of the #Batmobile."